Get your Modbury home protected today with the largest home security products range in north east Adelaide. 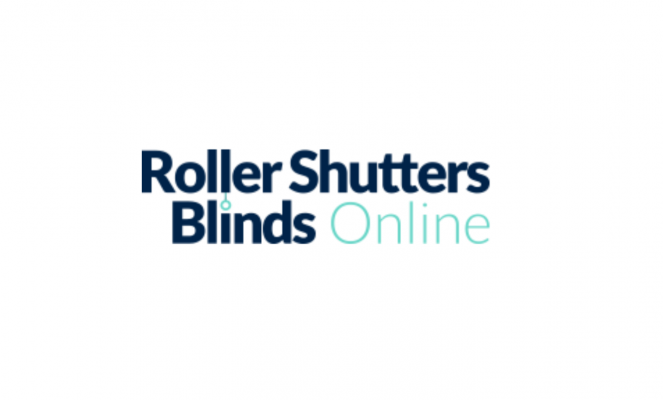 Roller Shutters Blinds Online offers complete Diy security cameras for your Modbury home or business, with options for wire-free kits, 4 channel wired all the way up to 16 channel. Home and business security is more important then ever with crime rates in Modbury rising, what better why then to have a security camera watching over your family. Security cameras aren’t just for your loved ones they can also be used for pool safety as most of our security cameras come with a free live viewing app that can be downloaded onto your smart phone or tablet. Security cameras are also great for the workplace as you may want to have a camera fixed on the cash register so you can keep a close eye on employees but also use it so you know when a customer is ready to pay.